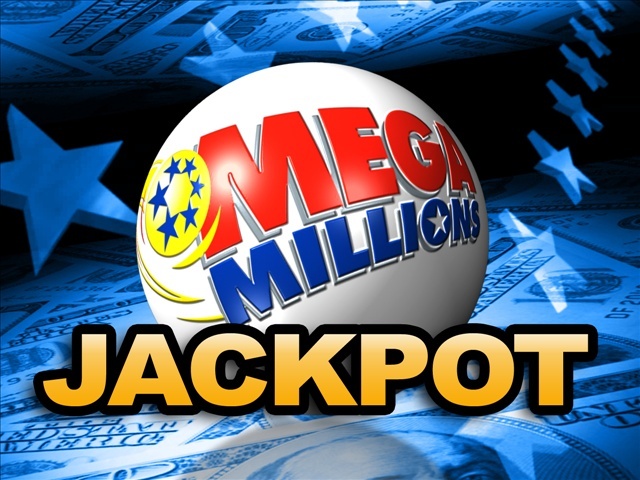 This week had a special significance for lottery players in the United States, as they were being drawn by the high jackpots offered in the Mega Millions and Powerball. 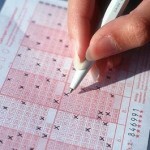 The first draw took place on Tuesday and a lucky player from Ohio scooped the main prize, a massive amount of 41 million. Saturday tonight can create a new millionaire, and this time the stakes are substantially increased as the jackpot stands at $216 million for the Powerball draw. Whenever the jackpots exceed normal values, the number of tickets acquired by players surges and this is exactly what happened this week. The state of Ohio was leading the pack of states where most lottery tickets were sold, but this had nothing to do with the fact that the winner happens to be from the state. Only pure luck helped him match the 5 numbers, the Mega Ball number and the Megaplier number. 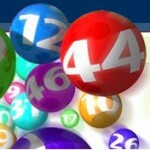 These are as follows: 9, 12, 19, 20, 30 and the Mega Ball was 39 and the Ohio winner took home $41 million. 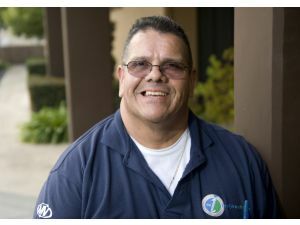 He will receive most of this amount if he chooses the annuity, while if he prefers to be awarded a cash prize the total amount will be decreased to $29 million. It remains to be seen whether the winner will choose to get more money for a longer period of time or claim all his money right now. 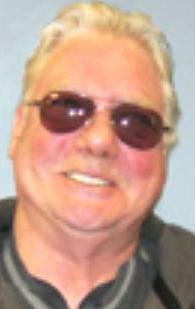 Even after the federal government and the state will take their share through taxes, the Ohio player will still have many millions left to live a long and carefree life. Second tier prizes were just as impressive, with four winners from different states receiving $250,000 for their performance of triumphing in the Match 5 + 0 category. 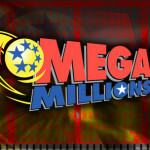 Very little attention was given to the additional Mega Millions winners, as these 36 players only matched four out of the five regular numbers. 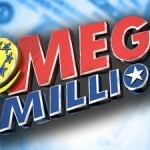 The fact that they have also matched the gold Mega Ball number brought them a total of $10,000, but the prizes pale in comparison to the jackpot. Speaking of which, the amount won on Tuesday by the Ohio player represents only a fraction of what the main winner could get after Saturday’s draw. 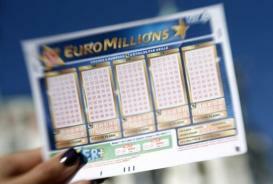 It is estimated that the jackpot has reached a massive amount of $216 million after nobody succeeded in matching the winning numbers on Wednesday. 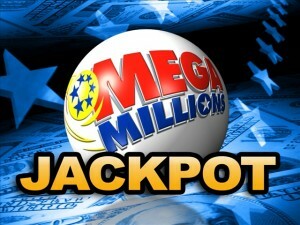 Compared to that draw, $30 million more were added into the mix as a result of more tickets being sold and Saturday night is definitely the highlight of the week as far as lottery players are concerned. 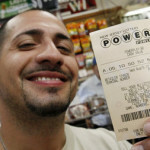 If the winner will opt in for the cash prize, he will receive in excess of $130 million with taxes further decreasing the amount but not below $100 million. 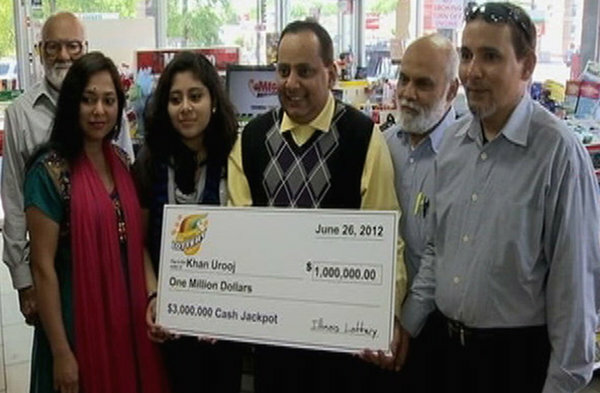 Check out $1 Million Mega Millions reward after losing a job as well.